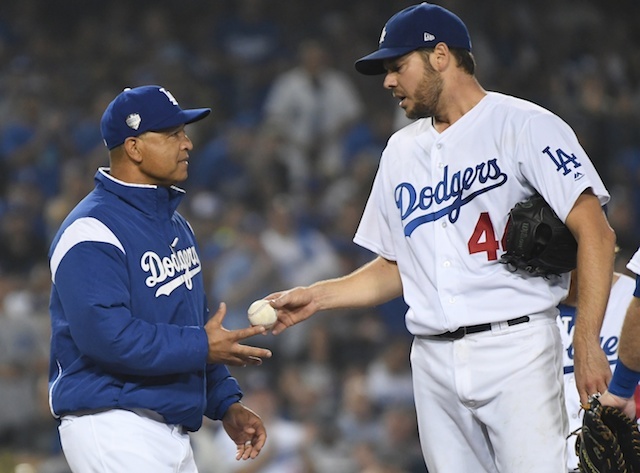 For as deep of a lineup the Los Angeles Dodgers have fielded over recent seasons, it’s tended to slant toward being left-handed heavy. 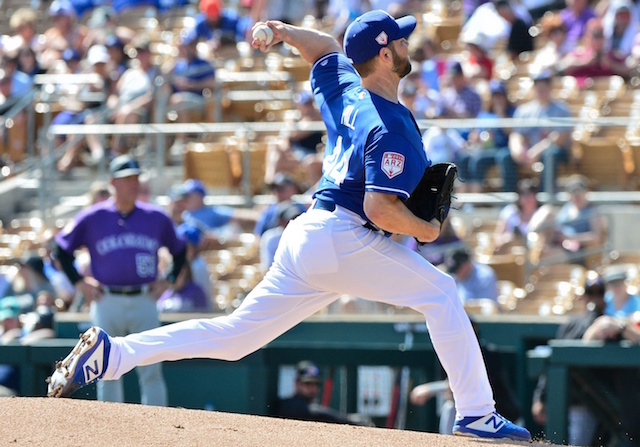 Further complicating matters is multiple players struggled against same-side pitching. 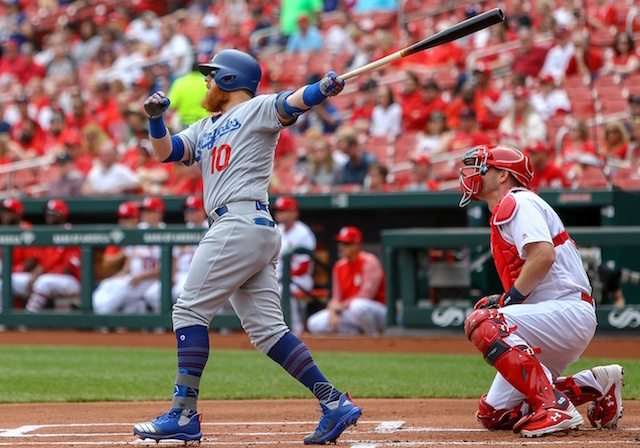 The Dodgers addressed the matter by relying more heavily on platoons this past season, plus through a trade for David Freese. Manny Machado can also be factored into that equation but he primarily was added to fill the overall void left at shortstop when Corey Seager underwent Tommy John surgery. 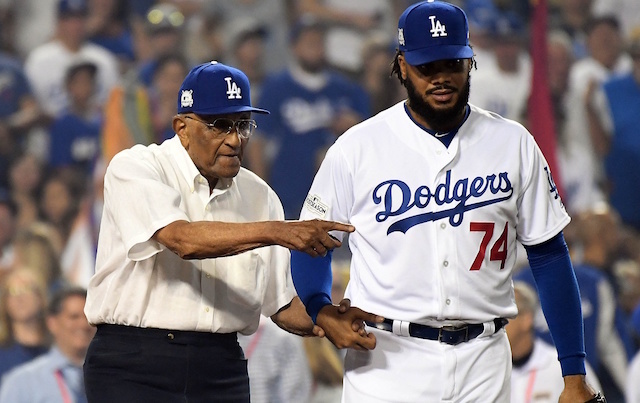 With Machado now a free agent and unlikely to be re-signed, and with the trade of Matt Kemp and Yasiel Puig to the Cincinnati Reds, the Dodgers again find themselves short on right-handed batters. The Dodgers also are likely to add an impact right-handed bat, as Bob Nightengale of USA Today reported Saturday. Potential options for the Dodgers includes D.J. LeMahieu, J.T. Realmuto and Nick Castellanos, among others. While LeMahieu and Realmuto would fill needs at second base and catcher, respectively, reported interest in Castellanos is a bit confounding. He is coming off a strong season but profiles more as a designated hitter for an American League club than first baseman or outfielder. Although Los Angeles has yet to be publicly linked to him, A.J. Pollock fits the bill of another right-handed batter who is capable of improving the lineup.